Dr. Sandra Narayanan is a graduate of the six-year Honors Program in Medicine at the University of Miami School of Medicine. 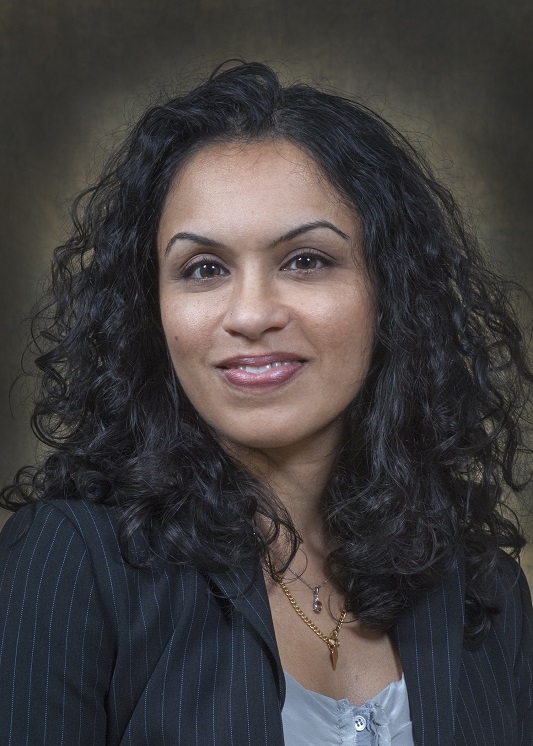 She has completed a neurology residency at University of Miami/Jackson Memorial Hospital, a vascular neurology fellowship at Massachusetts General Hospital, and a three-year fellowship in diagnostic and interventional neuroradiology at Emory University Hospital in Atlanta. She also is a Fellow of the American Heart Association and the American Neurological Association. During the course of her training, Dr. Narayanan has gained experience in the clinical evaluation and care of acute stroke patients and their rehabilitation, intensive care monitoring of neurological and neurosurgical patients, and the interpretation of a wide array of noninvasive neuroimaging. Dr. Narayanan has further specialized in minimally invasive neuroendovascular procedures to coil intracranial aneurysms and treat acute stroke. Dr. Narayanan also embolizes arteriovenous malformations, fistulas, and tumors, and stent narrowed cranial/cervical vessels. She is skilled in performing diagnostic and interventional cerebral/spinal angiography in adult and pediatric patients alike.